In the run up to our film festival premiere at the Kansas City Filmfest, I invited the ADA spokeswomen, Ada Cooper, DDS., and Maria Lopez Howell, DDS. who both appear in the film. Unfortunately, I never heard back directly from them. 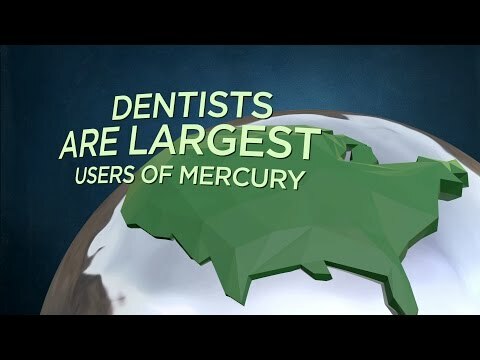 But the American Dental Association did send out talking points on dental mercury amalgam fillings to the Missouri Dental Association and Kansas Dental Association. Over 5 pages of talking points proclaiming the safety of dental mercury amalgam fillings and yet not one single word on the occupational hazards of dental mercury. Way to protect your members ADA. After watching this video, take a read of the ADA talking points below and tell me what you think.